The Dresden Stack quilt designed by ruby & kate. 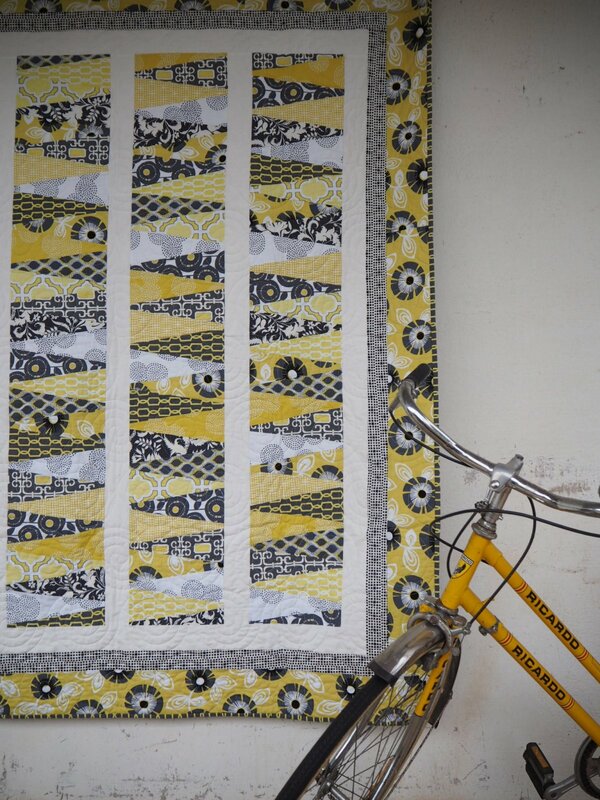 This gorgeous quilt will be sure to impress as it features beautiful and on trend yellow and grey fabrics. Finished size approx. 65" x 75"